Here’s some photos from our stack of recent events down on the Mornington Peninsula! 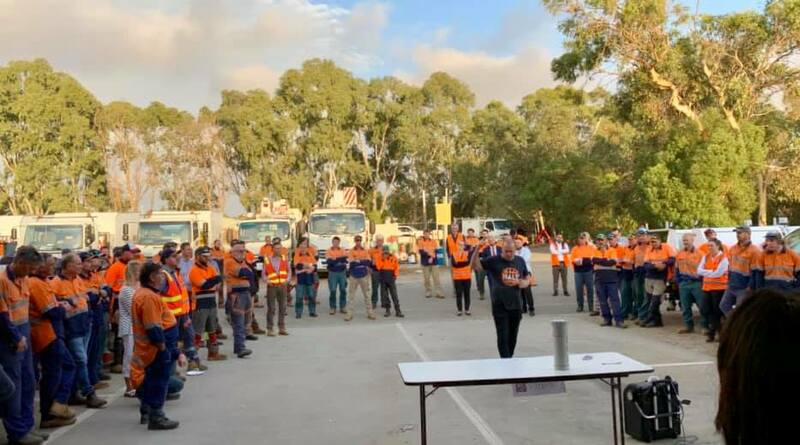 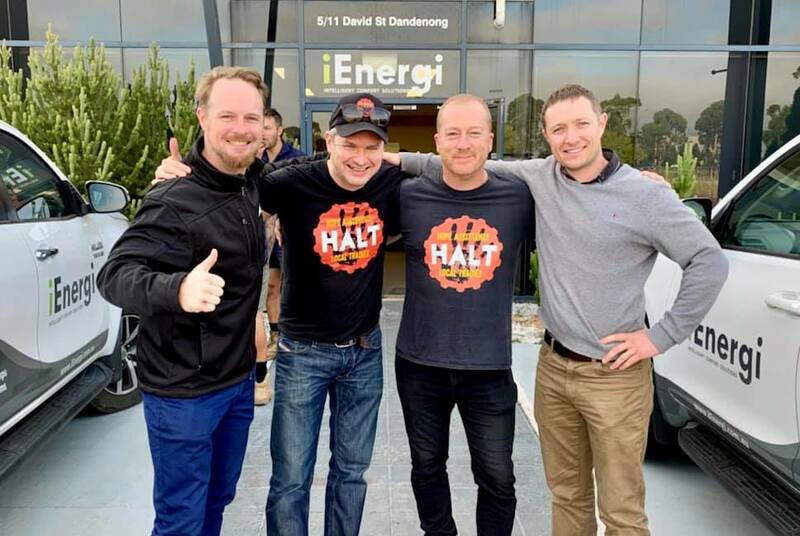 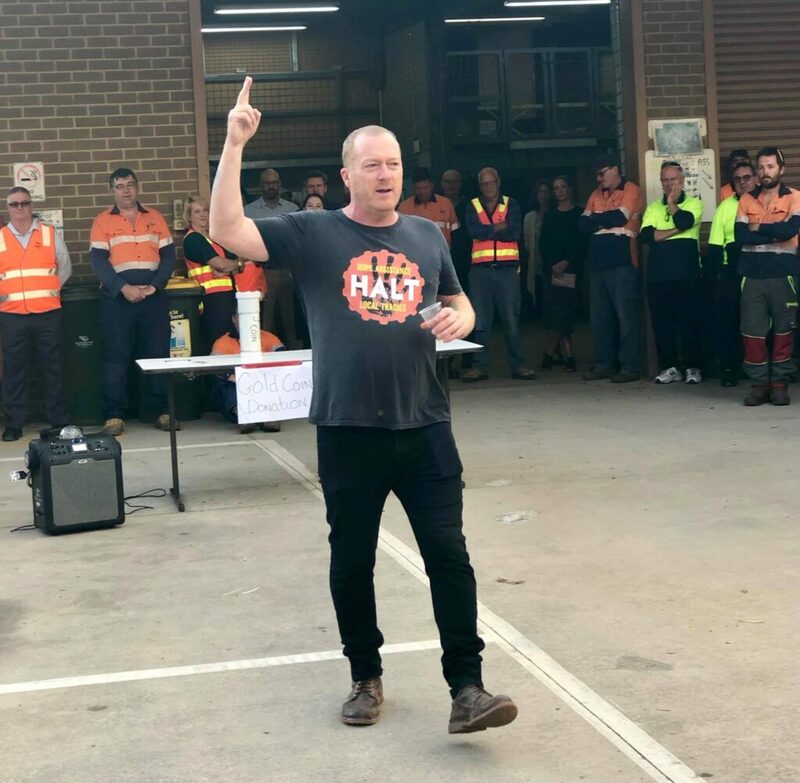 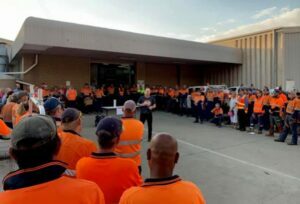 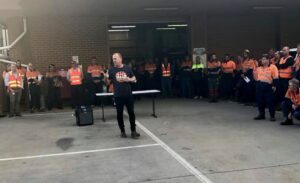 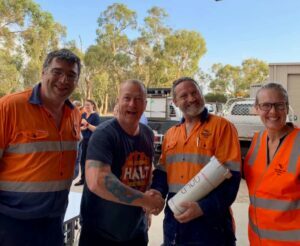 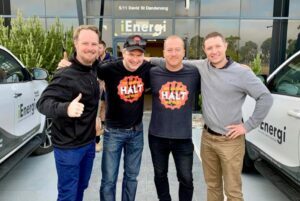 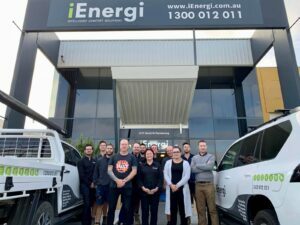 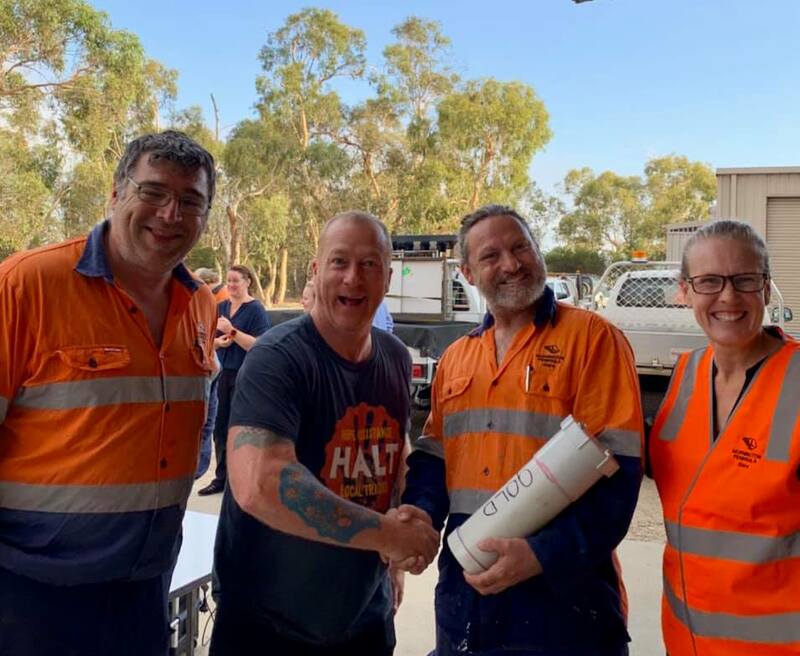 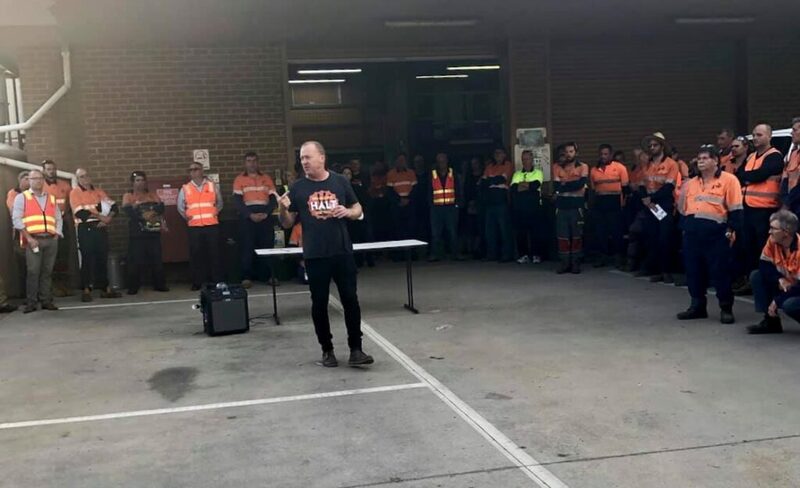 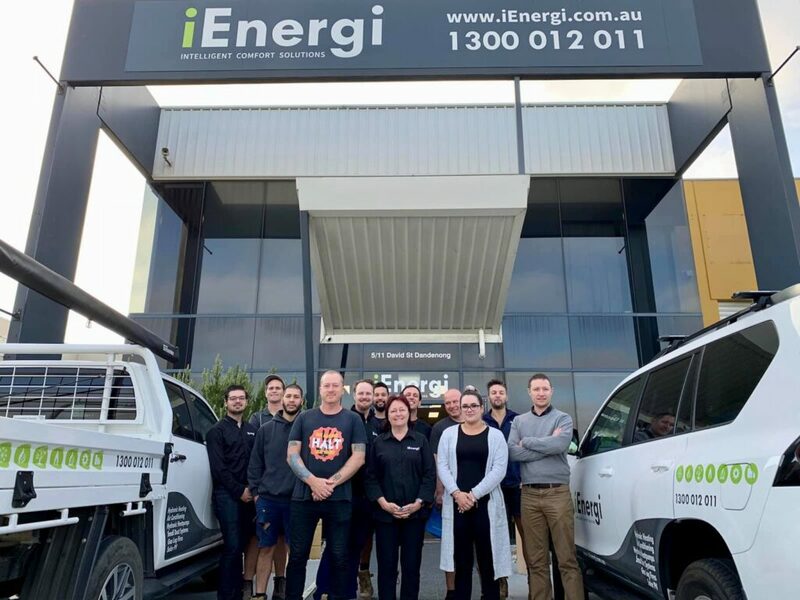 After the success of these events, we are having another HALT Save your Bacon brekky, this time in Mt Martha, to help raise awareness around tradies’ mental health, how to have the tough conversations and to help the tradie community understand the wide range of support services available to them when things get tough. 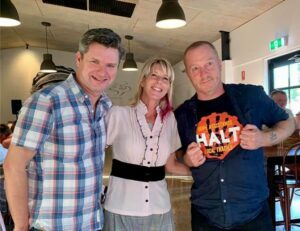 It’s happening next Monday, March 25th, starting from 7.30AM. 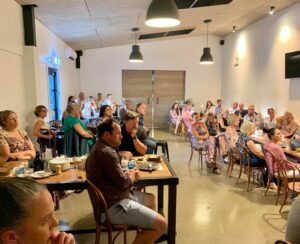 Here’s the link to the facebook event. 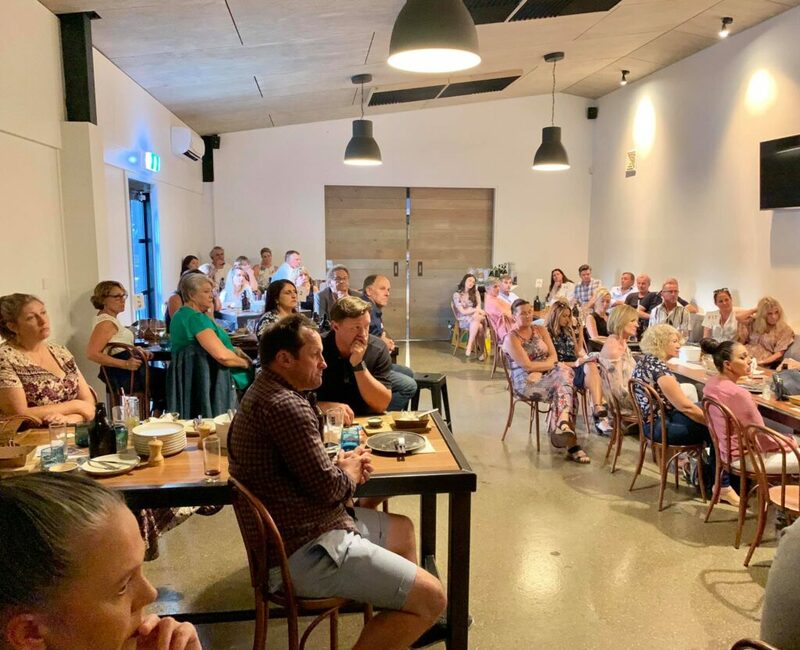 No Comments to "Photos from our recent Mornington Peninsula events"